Last week Xiaomi announced a ‘Global Mi Phone Premiere’ which will take place in New Delhi on 23rd of April. The company had tweeted about the same and the image read as ‘I Is Coming’. It may well be possible that a new handset, likely the Mi5 or the Mi 4i, may be unveiled. But, we cannot be too sure of that. The conference will be addressed by Lei Jung, CEO and Co-Founder, Bin Lin, President and Co-Founder and Hugo Barra, Vice President of Xiaomi Global. OnePlus teased a new product that will be unveiled on 20th of April. The poster reads ‘You’re Invited’ along with a tagline ‘From here on out, anything could happen.’ The new product is highly anticipated to be the OnePlus Two since last year, around the same time, OnePlus launched their flagship phone, the OnePlus One. Although, there is a catch. At the MWC 2015, OnePlus had teased a gaming console. Gaming device or the next flagship? We will find out soon enough. 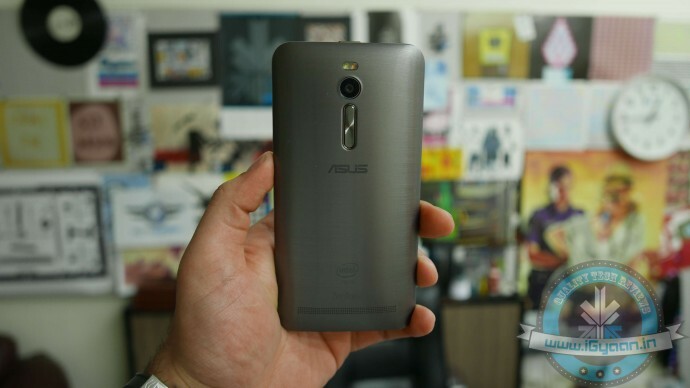 Asus first showcased the Zenfone 2 at the Consumers Electronic Show last year in Las Vegas. India will be receiving three variants of the handset. Powered by a 3,000 mAh battery and running on a 64-bit 2.3GHz Intel Atom processor Z3580 with PowerVR G6430 GPU, the Zenfone is packed for power and performance. More details of the device will be unraveled at the launch event that will take place on 23rd April. To know more about its specs and features here. In a series of tweets, Micromax disclosed that it is all set to release its newest affordable smartphone, the Canvas Spark. The device is said to have a 4.4-inch display and is expected to be priced at Rs. 6,000. Also, the presence Snapdeal logo confirms an exclusive partnership between the two companies for online sales. The event will take place on 21st April.